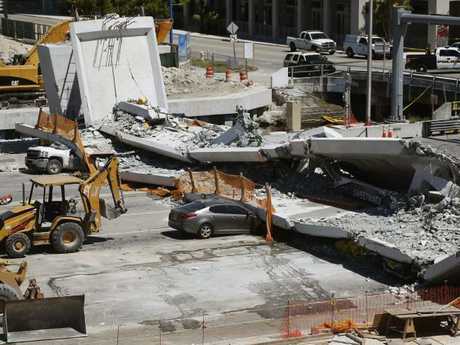 TWO flattened vehicles with three bodies inside have been removed from the rubble of the 950-tonne pedestrian bridge that collapsed near Florida International University, Miami police said this morning. The vehicles - a white Chevy pickup truck and gold Jeep Cherokee - were covered in black tarps and transported to the medical examiner's office with the bodies inside. The Miami Herald reported that one of the bodies belonged to Rolando Fraga, 60. Mr Fraga's nephew, Jorge, had said yesterday that people had seen his Cherokee near the bridge. Fraga lived in the area and frequently took the nearby highway to work. No one had heard from him since midday on Thursday. 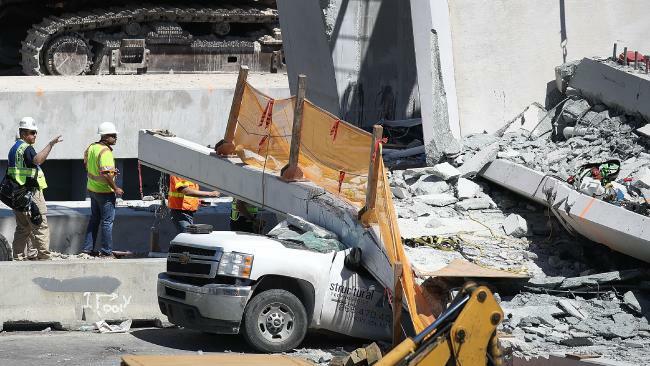 Before this morning's finds, officials said six people died in the collapse. 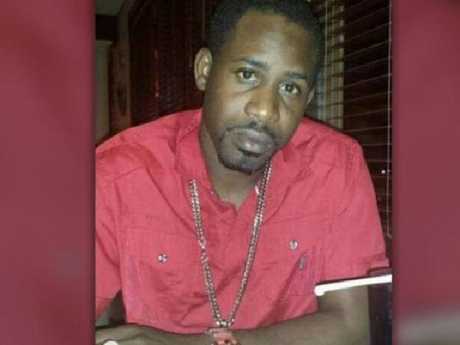 Navaro Brown, 37, was also confirmed to be among the dead. 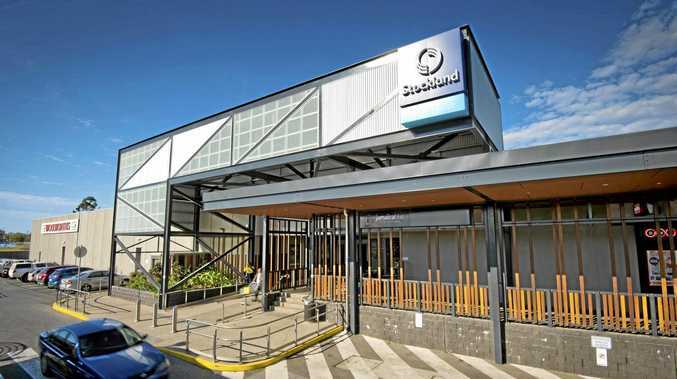 Michael Biesiada, a spokesman for Structural Technologies VSL, said that Brown had been killed and that two other workers were in a stable condition in hospital. "Our thoughts and prayers are with Mr. Brown's family and with the other affected employees," he said. "We really appreciate the work of the first responders who immediately offered their help." Brown's cousin, Appleonia Brown, posted on Facebook that he was from Mocho, Clarendon, Jamaica and was a "hardworking, humble youth." 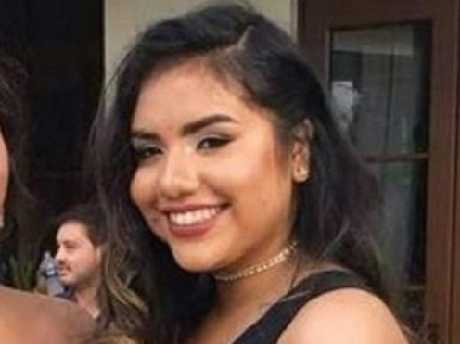 Earlier, Alexa Duran, 18, who was a political science major at Florida International University, was named as having been killed when the bridge fell on the car she was driving. According to the New York Post, Duran's friend, Richard Humble, was able to get out of her car but he could not free her. 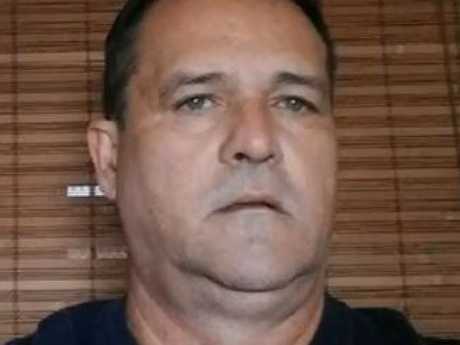 Ms Duran's father, Orlando Duran, confirmed his daughter's death, telling el Nuevo Herald: "My little girl was trapped in the car and couldn't get out. She died when the bridge collapsed on top of her car." Chelsea Brownfield, posted on Instagram that she was still waiting to hear whether her husband, Brandon Brownfield, was killed in the bridge collapse. "Tonight will be the longest night of my life," she wrote 11 hours after the collapse. "My girls have not been told about this situation. Although, they are very smart and will figure it out pretty soon that something is wrong. Miami-Dade Police Department Director Juan Perez said he understood it was an agonising wait for families as victim's were identified. "We know that there's people missing, the family members know that there's people missing, and what we can tell them is that we can assume that they're in there," Mr Perez said.